With more investment in pedestrian infrastructure and a stronger sense of the risks of walking or driving around pedestrians, as well as numerous safety campaigns and projects (such as Complete Streets and the ‘Healthy Transportation Policy’), one would assume that the number of pedestrian accidents would be on the decline nationwide. But the opposite is actually true: pedestrian accidents remain at a 25-year high for the second year in a row. Understanding why pedestrian accidents are increasing is important in mitigating such crashes, injuries, and deaths. The rise in pedestrian deaths that has been observed throughout the nation is also happening in Massachusetts. An article in WBUR.org explains that in the first half of 2015, there were 35 pedestrians killed in our state; over the same period of 2016, that number increased to 38. And that’s not all – in 2017, seven states–Alaska, Massachusetts, Maine, Colorado, Nevada, Oregon, and Washington–experienced a collective 16.4 percent increase in pedestrian fatalities for the first six months of 2017. So Why Are Pedestrian Accidents Increasing? If the state is investing in infrastructure and pedestrian safety education, why do pedestrian accidents continue to occur–and even increase–in Massachusetts? There are a number of factors that may be partially to blame. SUVs. Biggers cars are having an effect on the number of people who are involved in pedestrian accidents throughout the nation. Governing.com reports that deadly SUV crashes are increasing at a far higher crash rate than accidents involving any other vehicle type, and fatal SUV-pedestrian crashes increased by 81 percent between 2009 and 2016. More cars on the road. SUVs are only part of the vehicle problem – more cars on the road due to a stronger economy and lower gas prices mean that, statistically speaking, the risk of a pedestrian accident is greater. DIstracted drivers and walkers. One contributing factors that cannot be overlooked is that of driver and pedestrian distraction. More people than ever before are not only driving with their eyes down, focused on their smart devices, but walking with their eyes down and earbuds in. Legalization of recreational marijuana. While this is not to say that correlation is causation, the seven states that experienced the collective 16.4 percent increase in pedestrian deaths (Alaska, Massachusetts, Nevada, Oregon, Washington, Maine, and Colorado) were also states that legalized recreational marijuana use. 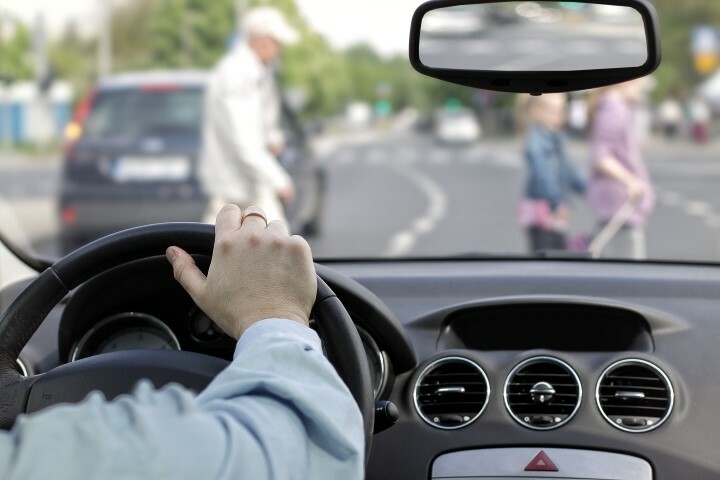 Being a pedestrian in Massachusetts is dangerous business, and even if you’re walking distraction-free, it’s impossible to count on all other drivers to always be safe and aware.If you are struck by a vehicle while walking, you have the right to seek damages for the harm that you have suffered, Our personal injury lawyers at The Law Offices of Alan Hildreth King & Associates are here to advocate for you. To schedule a free, no-obligation consultation with our law firm, please tell us a little bit more about your accident and injuries by sending us a message or calling us at 781-284-2900.